Our dental professionals and specialists are well respected within the profession and are qualified to the highest levels. Highly trained and exceptionally skilled, all of our staff partake in a continuation of professional development to ensure knowledge and skills are kept up to date. They work together as a closely knit team offering all aspects of dental care, all under one roof, creating a centre of dental excellence. 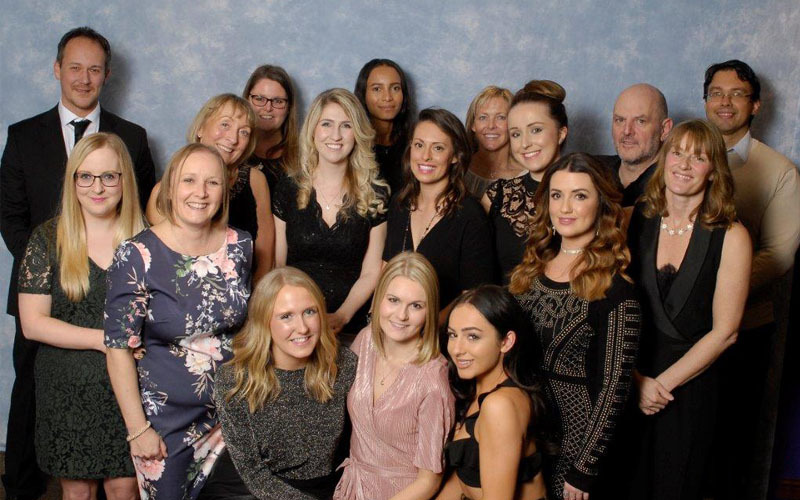 Our staff have been hand-picked not only for their professional skills, but also for their friendly, caring and considerate nature towards our patients. Your confidence and trust is extremely important to us. We take great pride in everything we do and all share the same drive and ambition to be the best. It is our team of experienced and dedicated dental professionals that we are most proud of.